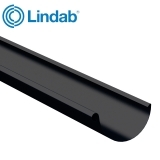 Lindab’s range of steel gutters is known in the industry for its reliability and durability. 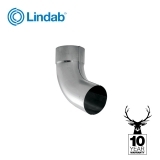 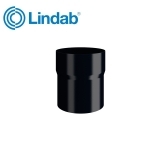 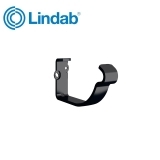 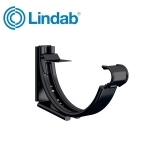 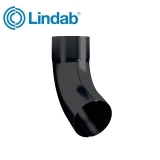 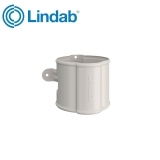 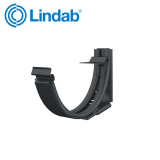 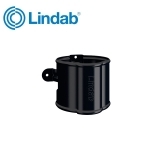 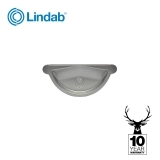 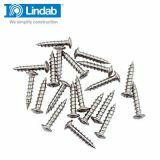 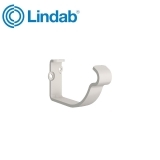 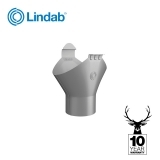 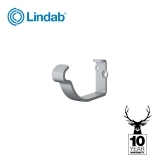 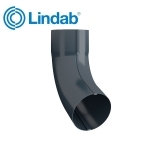  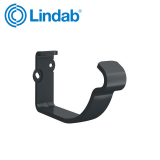 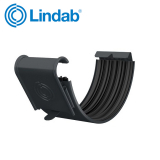 We’re proud to stock the collection of Lindab guttering as well as gutter repair products, gutter guards and accessories so your guttering system works perfectly for you. 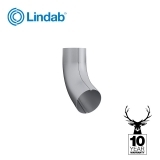 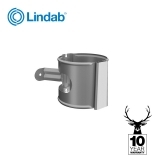 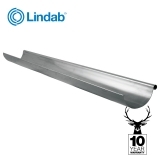 Boasting even more durability thanks to a coating of a magnesium and zinc alloy, Lindab’s Magestic steel guttering range offers the highest surface protection of any metallic coated steel. 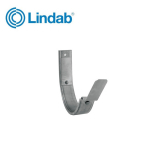 The alloy painted over the galvanised steel allows Magestic guttering to perform in coastal areas where saltwater would cause erosion and wear on other types of steel guttering. 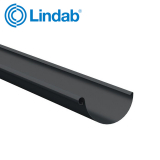 With up to 20 times the corrosion resistance of other steel gutters and 100mm, 125mm and 150mm half round profiles, this Lindab guttering gives you choice and extra performance no matter where you live. 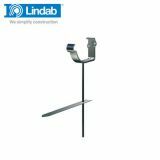 Made-to-order when you choose to buy, Lindab HB polyester painted guttering offers you a choice of more than 10 colours for your guttering. 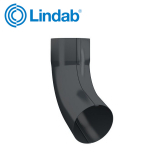 Manufactured from steel and painted with a high-build polyester, this guttering system won’t shrink, split or leak due to excess water, strains or temperature changes. 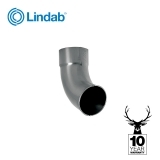 The variety of colours to choose from allows you to match the colour of your guttering to your building with the coating guaranteed for 15 years and the guttering itself with a life expectancy of over 70 years. 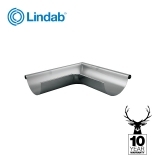 Copper guttering is a hugely popular option for both traditional and modern buildings. 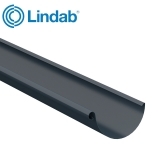 This Lindab guttering can be installed on traditional homes to add to an authentic and old-time look, or it can be used to add an exciting contemporary touch to new-builds and self-builds. 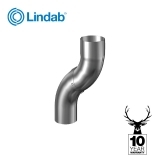 The use of copper means that your guttering system is incredibly sustainable and can be recycled at the end of its long life. 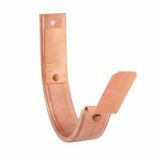 Copper guttering also makes a fantastic partner for a roof with wooden shingles and shakes. 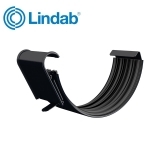 Gutter guards from Lindab are manufactured from polythene and designed to protect your gutters from leaves, debris and other matter that might clog your gutters and prevent them from performing. 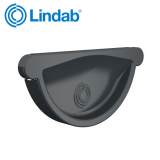 Clogged gutters can lead to the entire system splitting and breaking or can lead to an overflow, defeating the object of gutters in the first place. 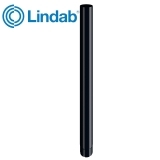 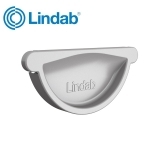 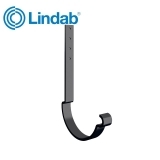 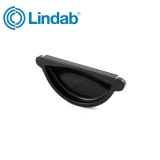 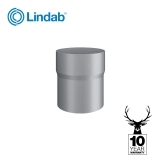 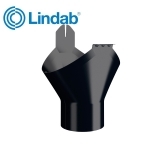 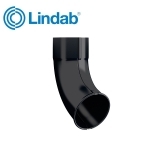 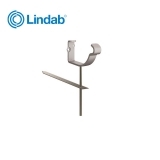 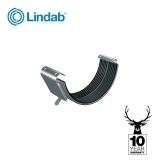 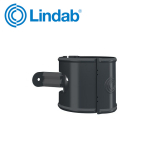 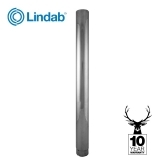 Also available is Lindab’s infamous gutter brush, the 3m brush slots perfectly into gutters and their polypropylene bristles will stop leaves and debris blocking the gutter.